Being always on the go can take its toll on your health. There are times you need to slow down, disconnect, and just sleep. We cannot reiterate more that sleep is crucial to a sound mind and body. You cannot perform and give your best shot with a dead-tired body and lack of sleep. For athletes, the key is to get your muscles to recover as quickly as possible. That’s why a mattress that is tailor-fit to athletes can be a huge boost on performance levels. Having the right product to provide customized and quality sleep is crucial to success as an athlete. Alongside a well-balanced diet and healthy workout to increase athletic performance is getting a good night sleep. There are no known shortcuts to success, the balance or mix of these healthy basics will maximize your performance and keep you in top form. A well-rested body and good sleep are needed for your muscles to recover from damage. For an athlete or someone with an active lifestyle, sleep becomes a luxury. It is also deemed as a necessity because having less or more of it actually impacts your day-to-day performance. 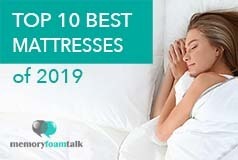 You spend one-third of your life asleep or trying to sleep, so a good mattress is one of the most important tools in maximizing your performance and keep you geared up for the win. A long, deep and uninterrupted sleep is the most important factor for muscle recovery and central nervous system relaxation. The deep phase REM sleep is when your muscles relax and your natural growth hormone is produced. This hormone is much needed for building muscle mass and burning fat. Pr oper sleep allows your body to release proper levels of testosterone which helps build strong muscles . 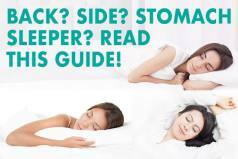 Poor sleep can also result in your hormones going out of sync and lead to unwanted weight gain. A perfect model for an athlete is one that has advanced features for spinal alignment and muscle recovery plus firm support and a cool sleeping surface to get you primed for sleep at night. Firmer mattresses provide more support but the priority here is comfort. What you need is something that will help you relax and alleviate muscle tension. Depending on your peak performance level, you need a different density level while at rest and another when in the recovery phase. Having medium firm support is essential to active athletes to give them the support and comfort needed while sleeping, especially for those who like to sleep on their backs. However, if you are a side sleeper, injured or got into accidents, you need a softer model to cushion your body and also to provide a relaxing and invigorating sleep. 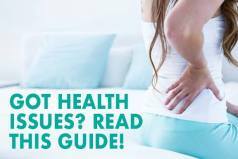 It is crucial to choose a model with proper support that will help promote spinal alignment. This is extremely important because your muscles can only relax and be able to recover as long as your spine is properly aligned. Athletes have special requirements for their beds in line with their rigorous and intensive physical activities and workout regimen. A combination of comfort and support is a good indicator of an ideal model for an athlete. Athletes normally have larger frames compared to others due to having bigger muscles. Muscular people tend to sleep hot, therefore it’s important to take sleeping cool into account when evaluating different models. When you lack sleep, you actually work against your health and fitness goals. Sleep gets you ready for the win – and a good mattress can be a predicting factor for your next day performance. Below are 3 of our favorite models that are targeted to those leading an active or athletic lifestyle based on our experience sleeping on them. When you are on overdrive, you need to slow down with the right mattress. You deserve the best sleep suited to an active lifestyle and the Bear is the right choice for that. The main feature of this bed is its medium firm support backed by the cooling technology and temperatures regulation of the Celliant technology cover that helps with converting heat into infrared light and also regulates body temperature to prepare you for a good night’s sleep. 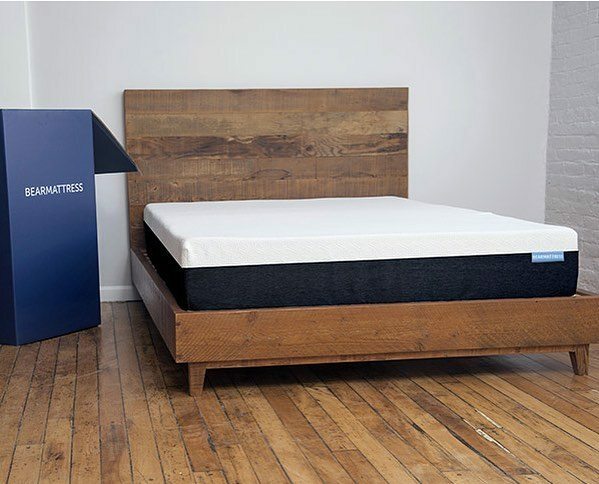 The Bear mattress is designed to meet the needs of those with an active lifestyle and for ultimate relaxation, comfort, and muscle recovery with its blend of specialty foams that are eco-friendly, and made of high quality and responsive material. Athletes want to maximize recuperation and healing of muscles that are fatigued, and the Bear does an excellent job of helping to relieve pain and inflammation plus improve blood circulation with the combination of excellent support and comfort, increased oxigenation, as well as cooling features. It is our top pick for this category. Get the full Bear mattress review. 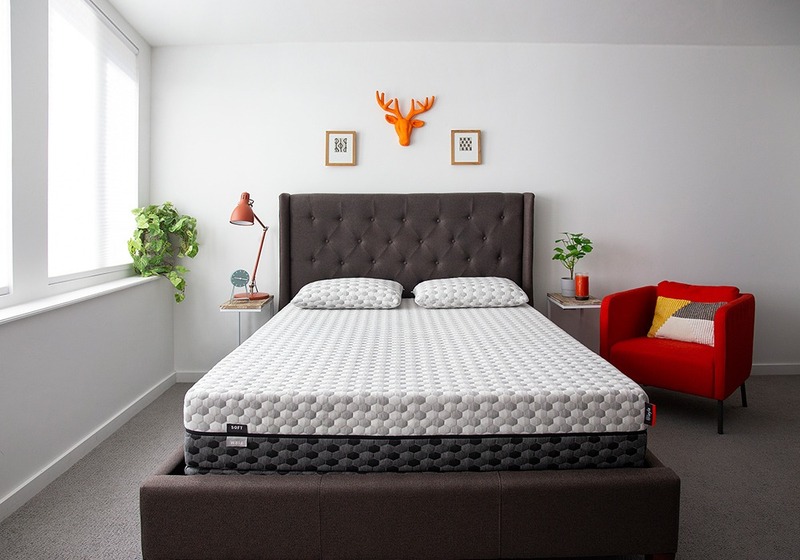 The new, updated Tempur Cloud Luxe Breeze provides you with that classic memory foam mattress feel with the plush support of TEMPUR material that is very responsive and conforms to your body movements and shape. It also adapts to your body temperature and helps dissipate heat when necessary to achieve a cool sleep. The Cloud Luxe Breeze comes with excellent motion isolation that will leave you undisturbed even with a partner that moves about during the night or if you yourself constantly get in or out of the bed. It is great for athletes in that it provides excellent support and sleeps cool while also being very comfortable. The Tempurpedic Cloud Luxe Breeze is an all foam mattress that provides that firm yet adjustable support needed on your head and back. The excellent edge support is ideal for those that live an active lifestyle as well. And the fact you can save up to 30% off by clicking here and ordering online makes it even better! The 10-inch Layla is said to be one of the best memory foam mattresses today on the market and one of the best models on the market for athletes due to its utilization of copper infused memory foam. Its 4 layers of memory foam include copper-infused support foam which bolsters its cooling technology for a more comfortable sleep, and helps promote blood flow and circulation, which is conducive specifically for those suffering from arthritis, hip pain, and other similar conditions as well as helps improve athletic performance and provides pressure relief. The cover of the Layla includes ThermoGEL technology which is known for enhancing its cooling properties. This gel infused memory foam top layer also promotes temperature regulation. It also has the unique properties of being dual-sided with two firmness levels to choose from – one being firm and the other soft, so depending on your firmness preference can be changed on the fly by flipping it over. For all theses reasons, we feel the Layla is one of the best mattresses for athletes and one of our favorite models overall.